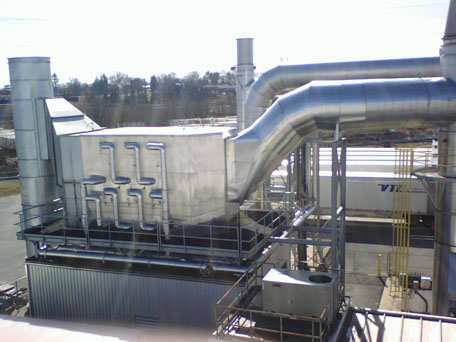 Having reliable air pollution control and ventilation systems within your organization is a really big deal. 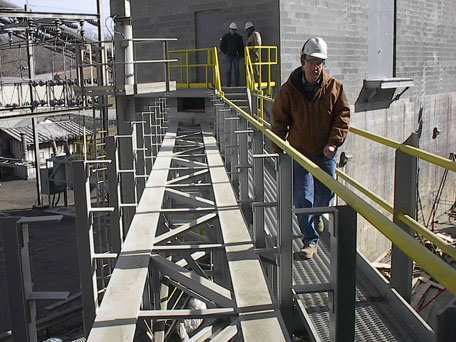 That’s because protecting your workers and the environment is a really big deal. 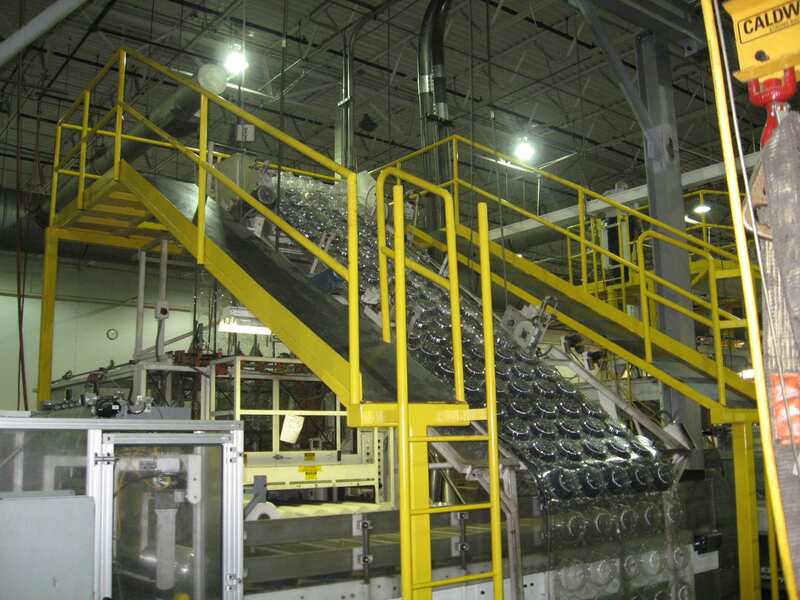 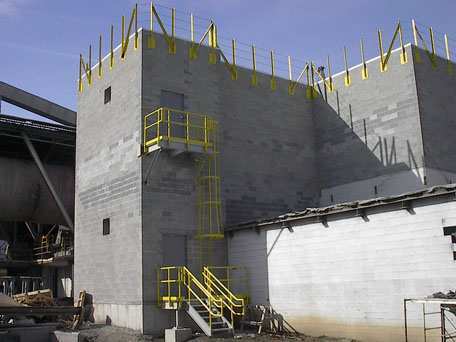 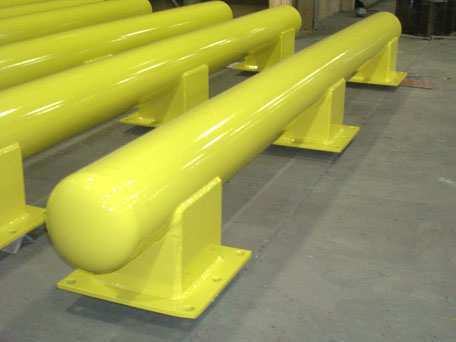 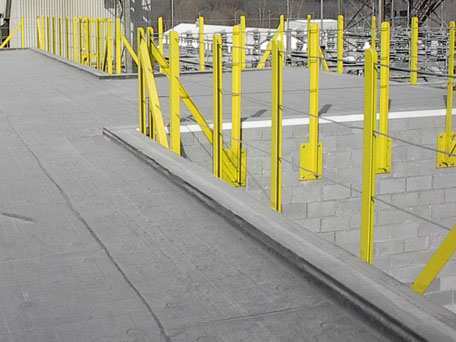 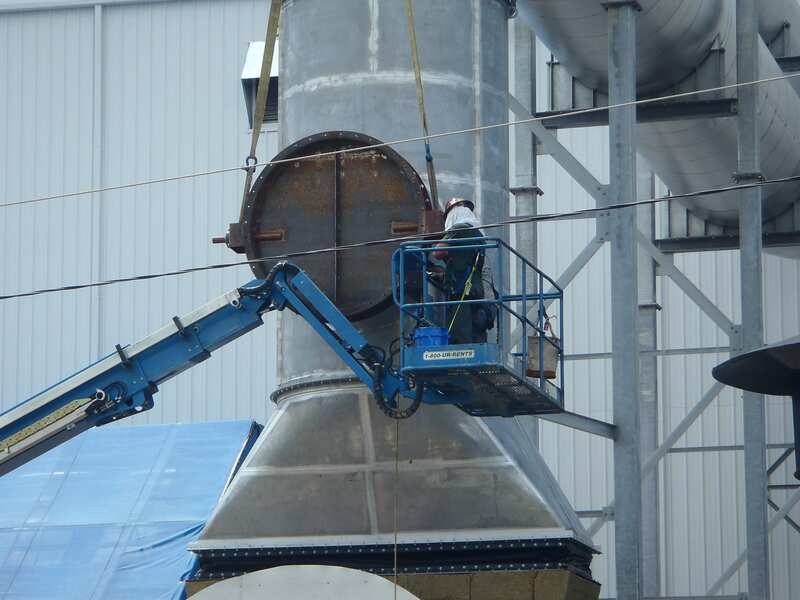 Today’s tougher OSHA standards and environmental regulations make it mandatory to put safety first, and GSM Industrial can help you do just that. 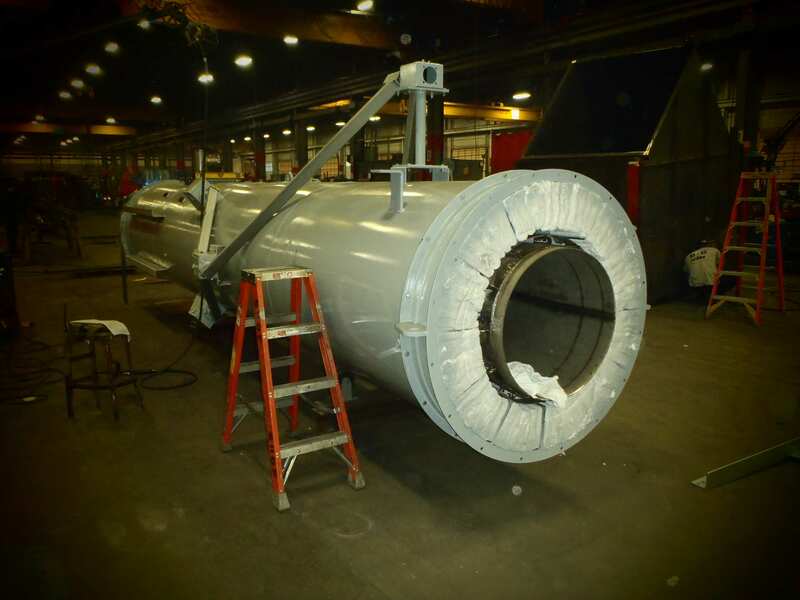 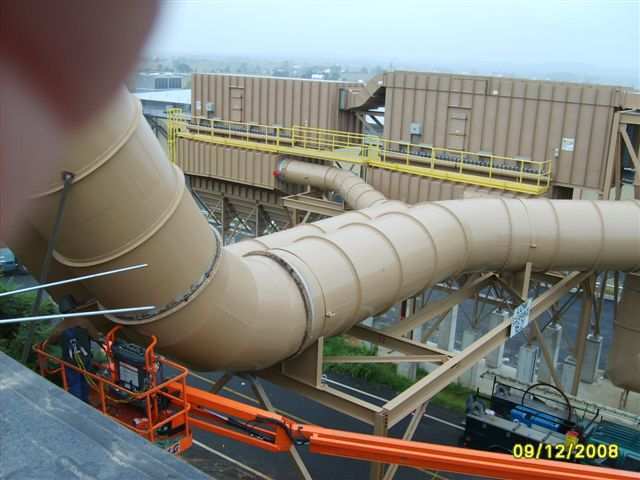 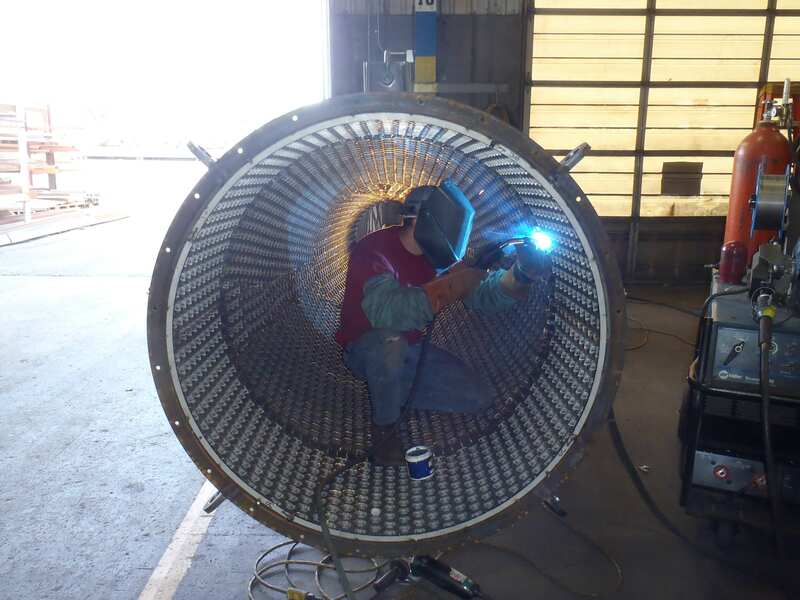 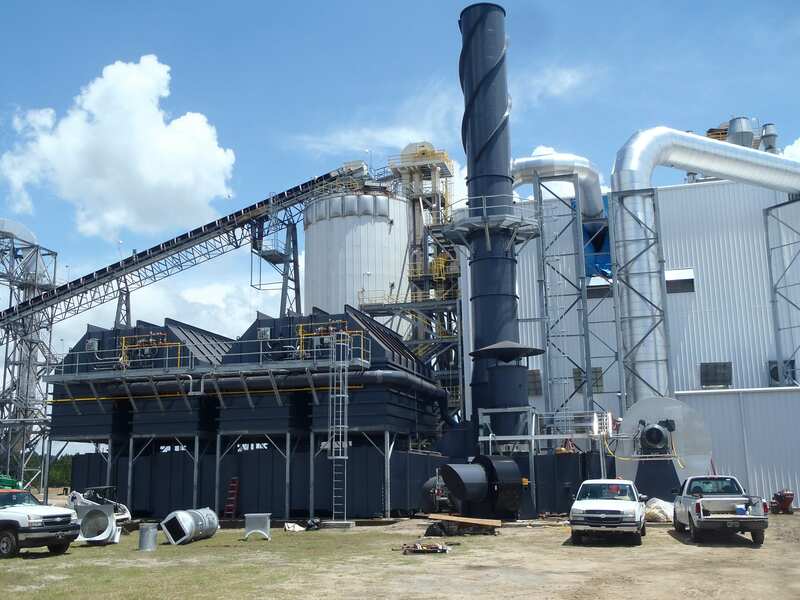 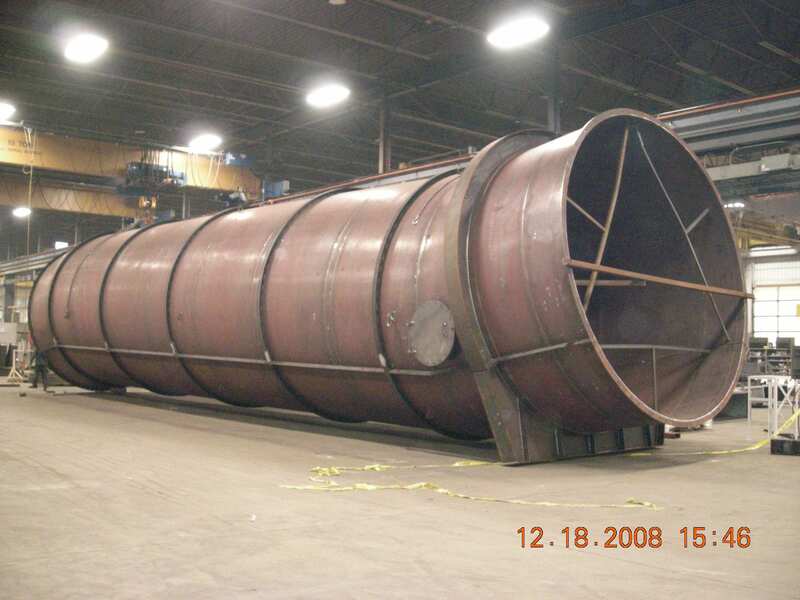 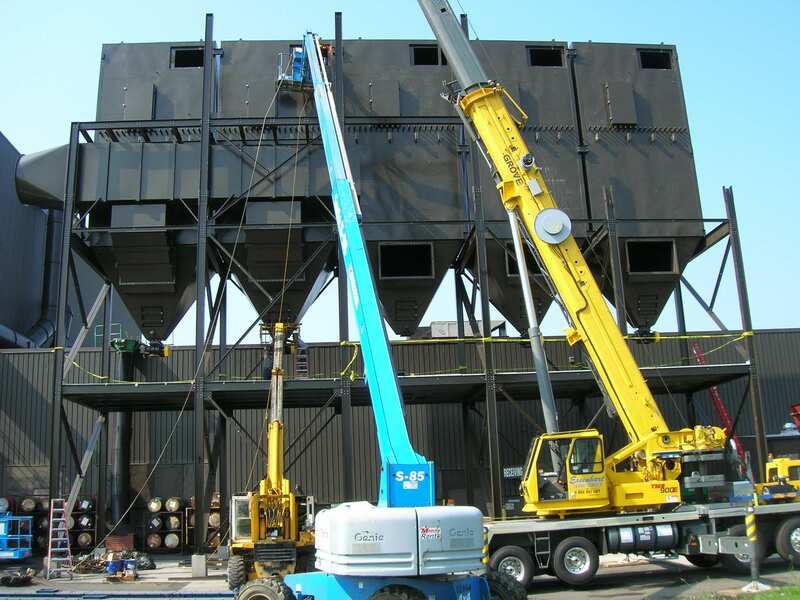 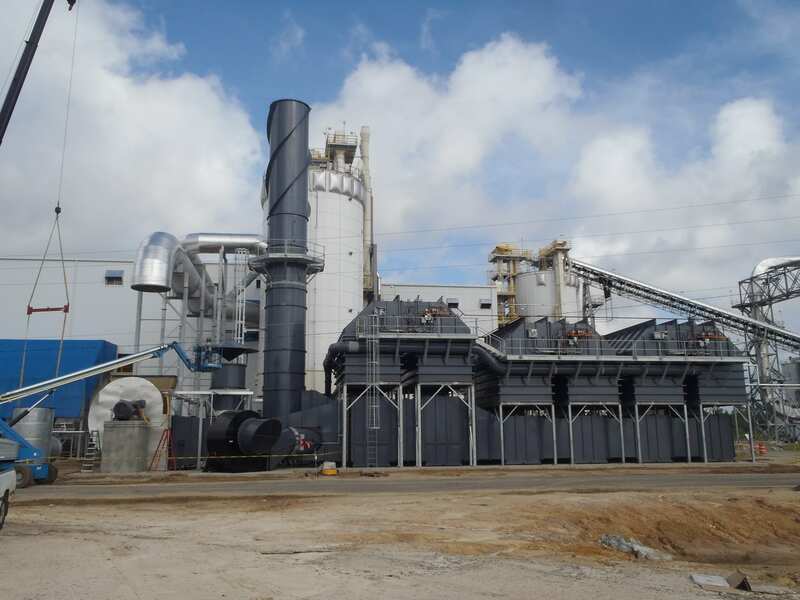 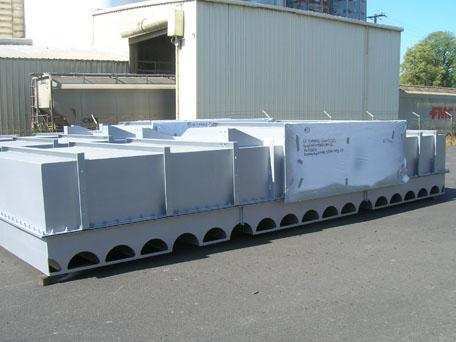 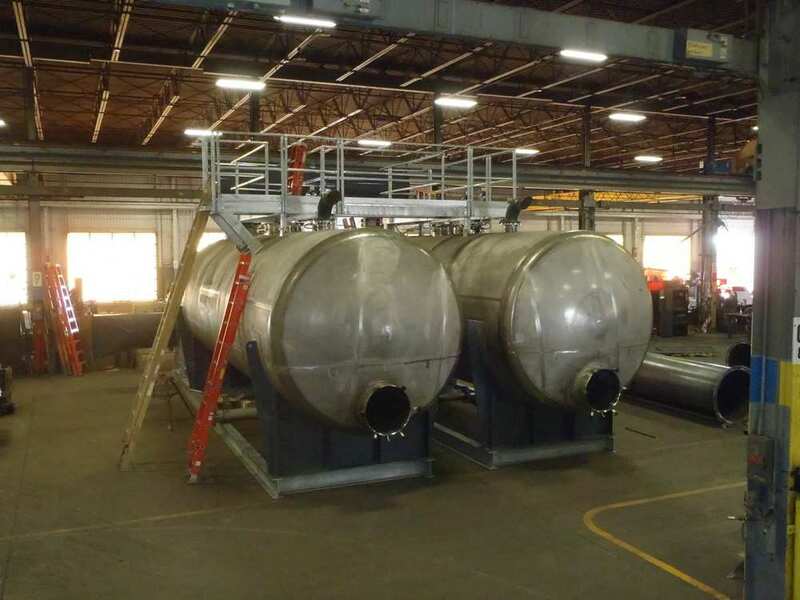 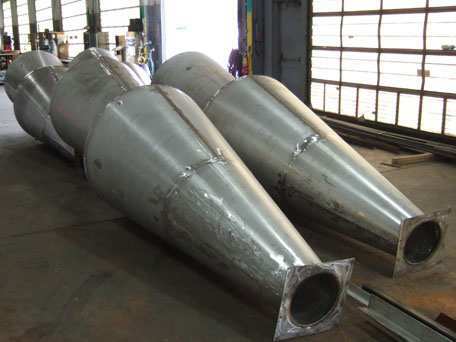 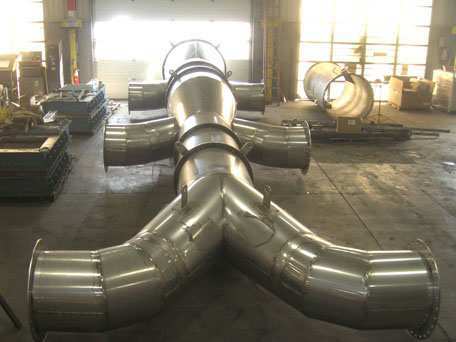 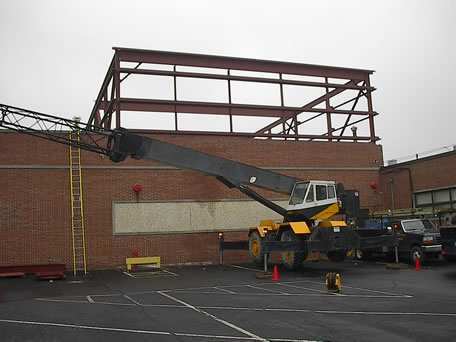 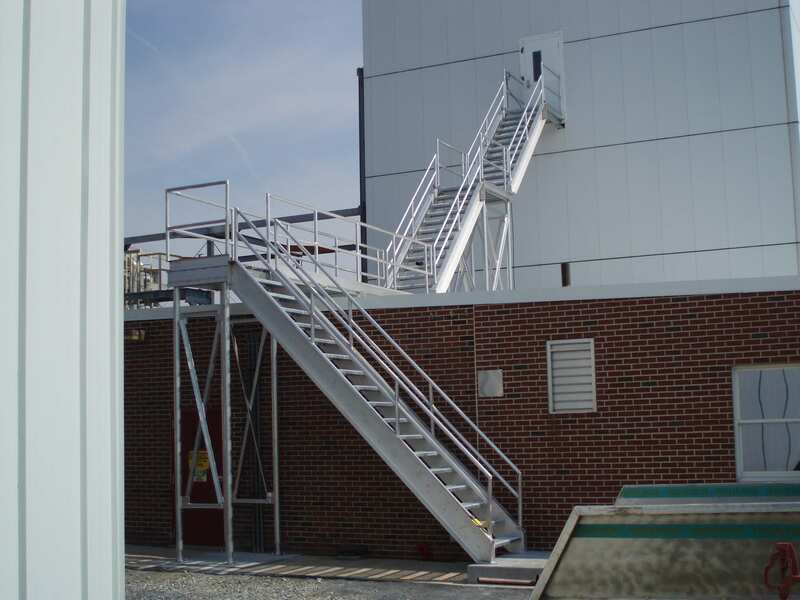 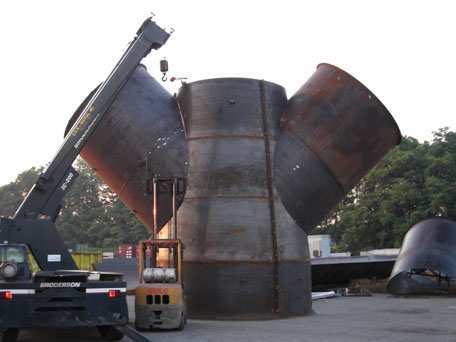 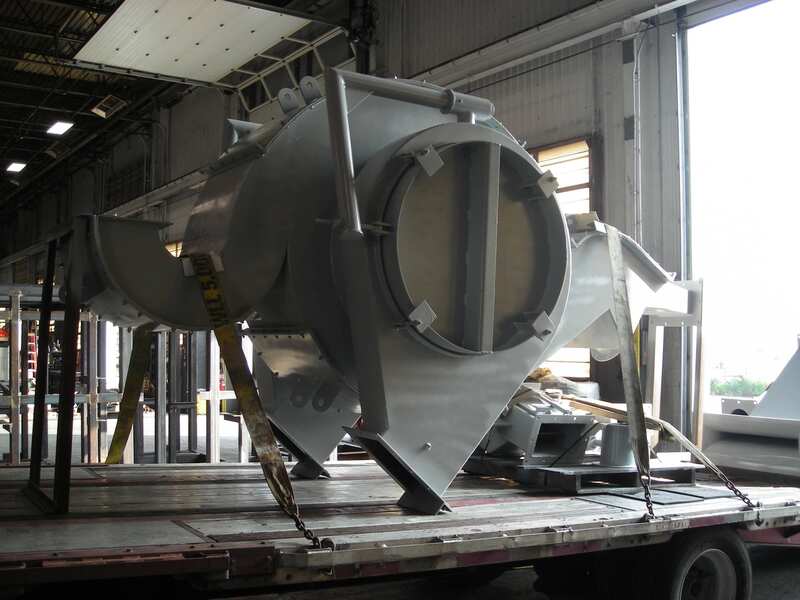 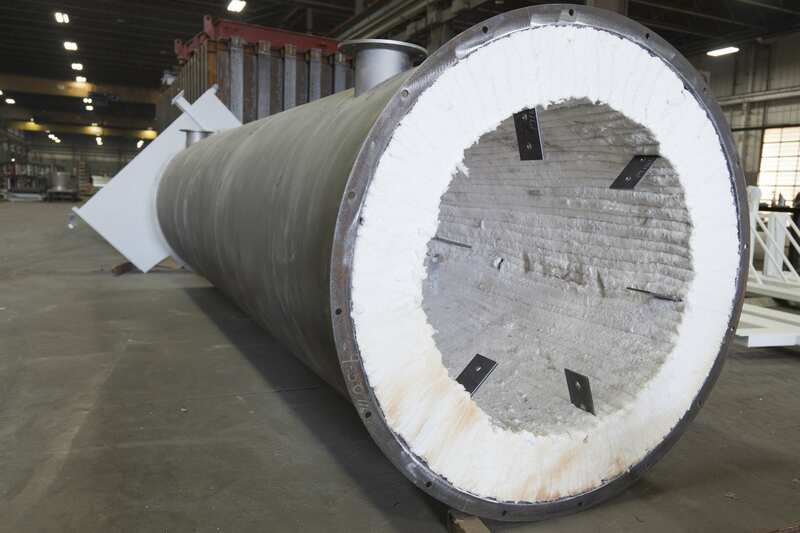 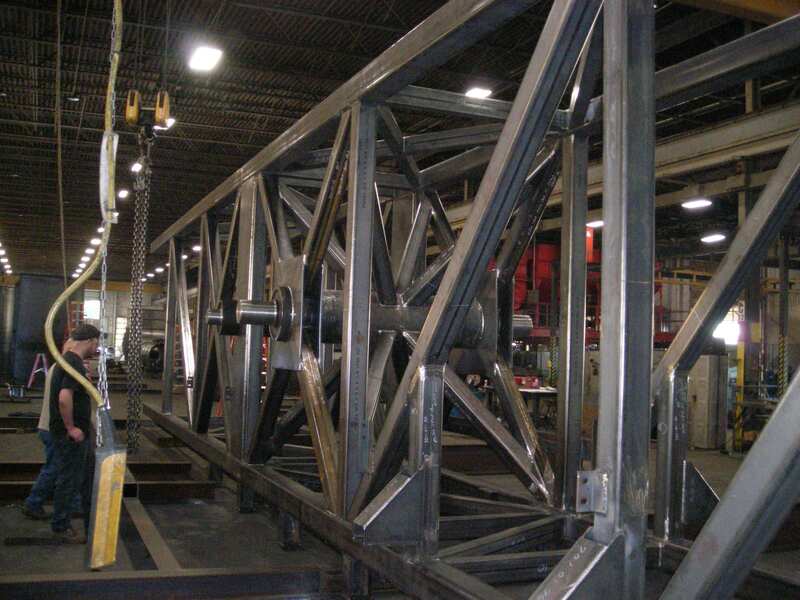 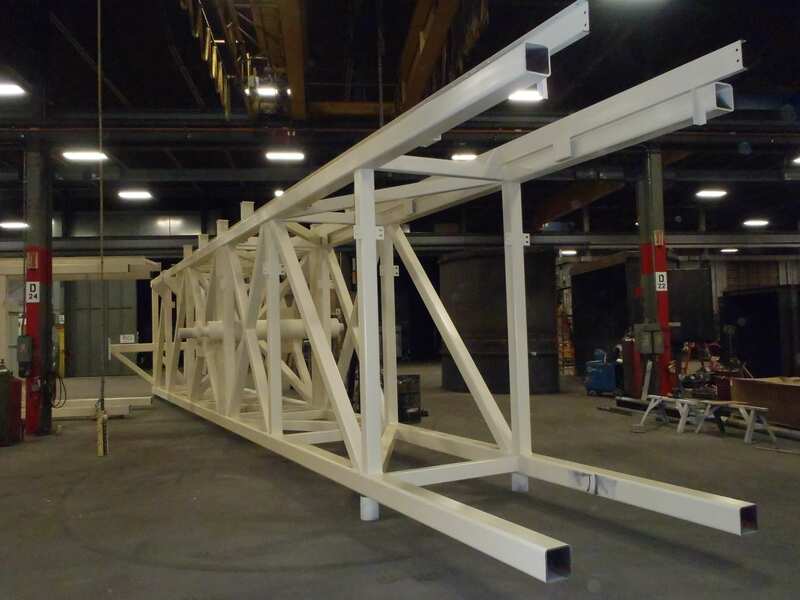 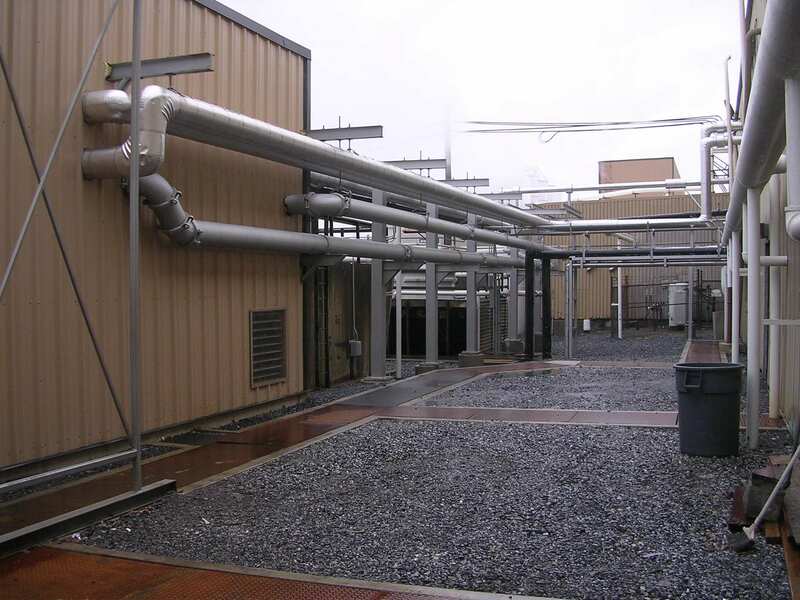 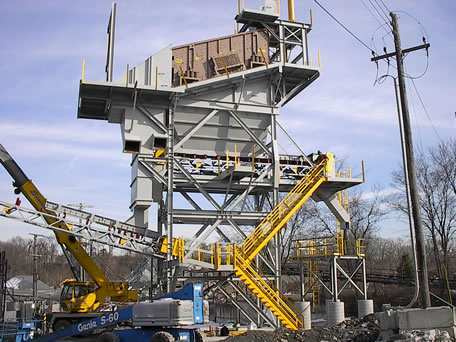 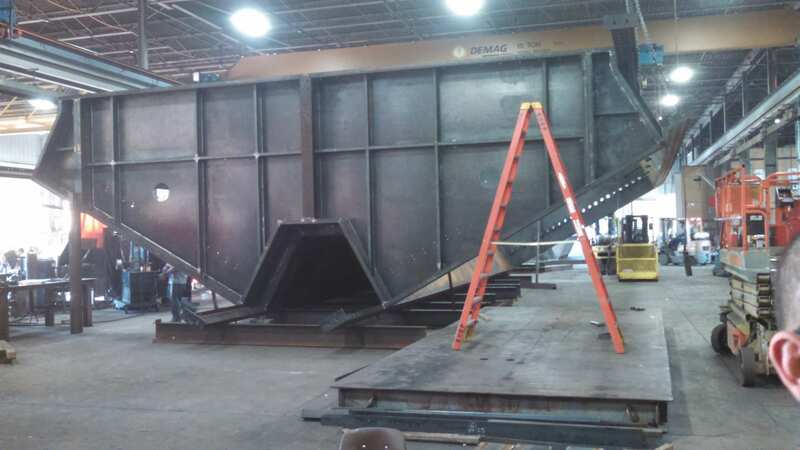 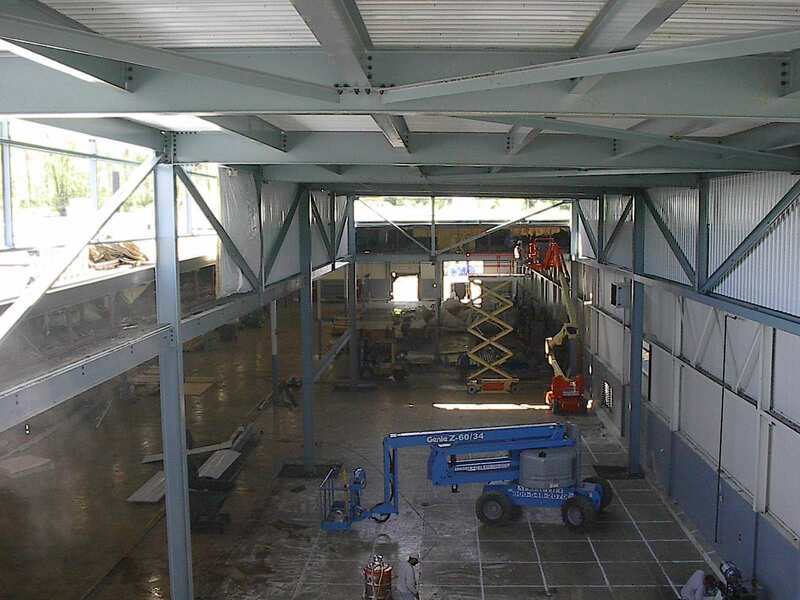 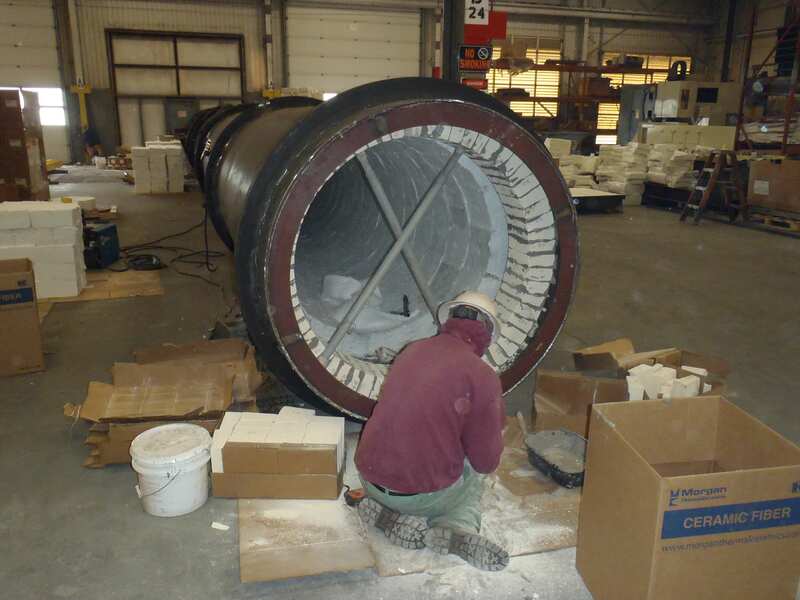 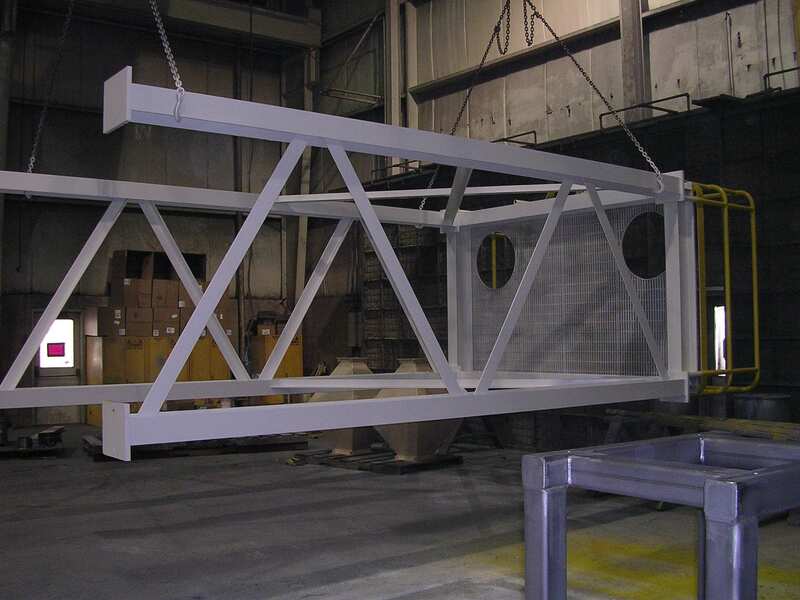 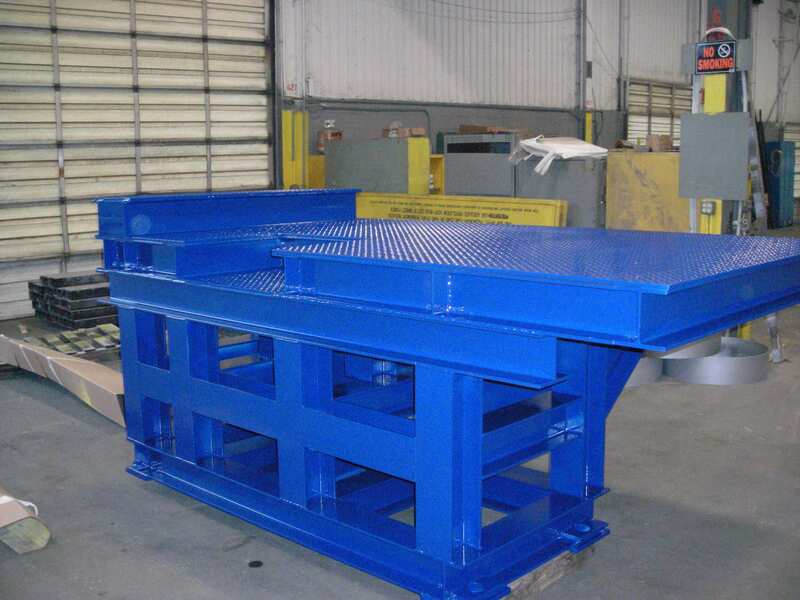 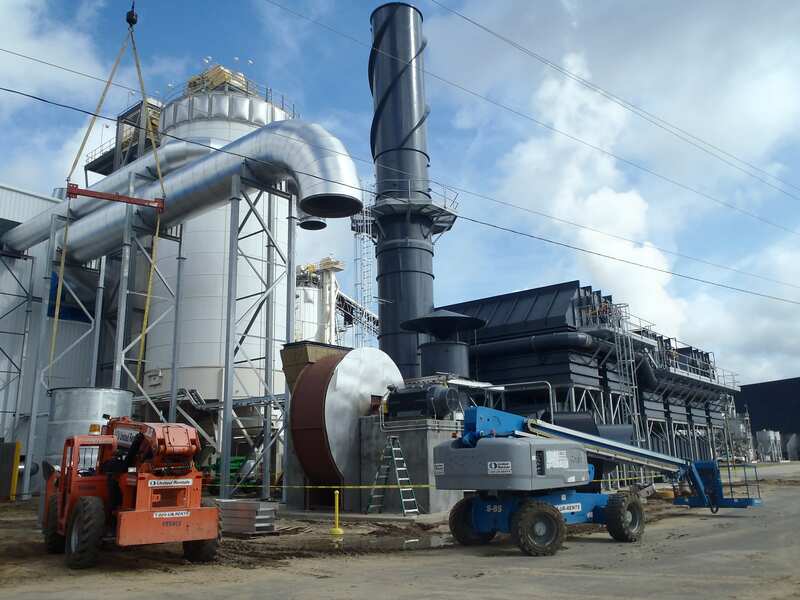 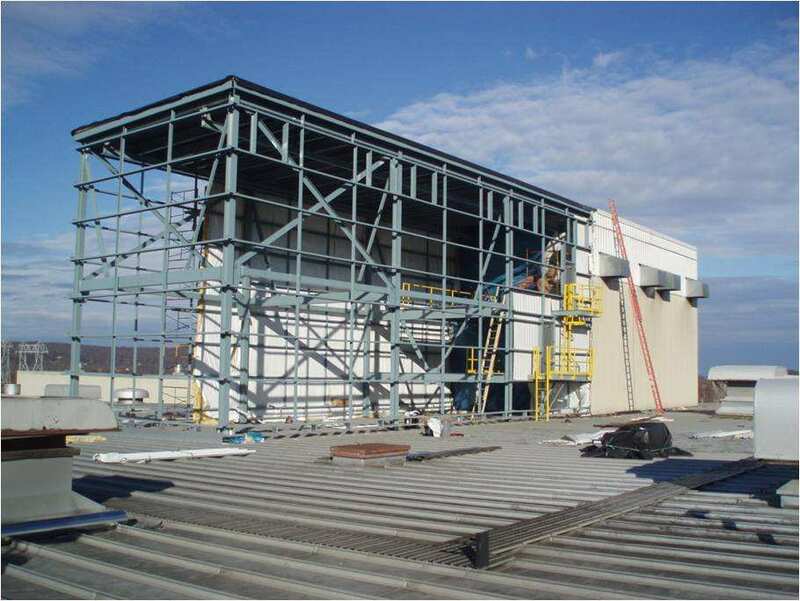 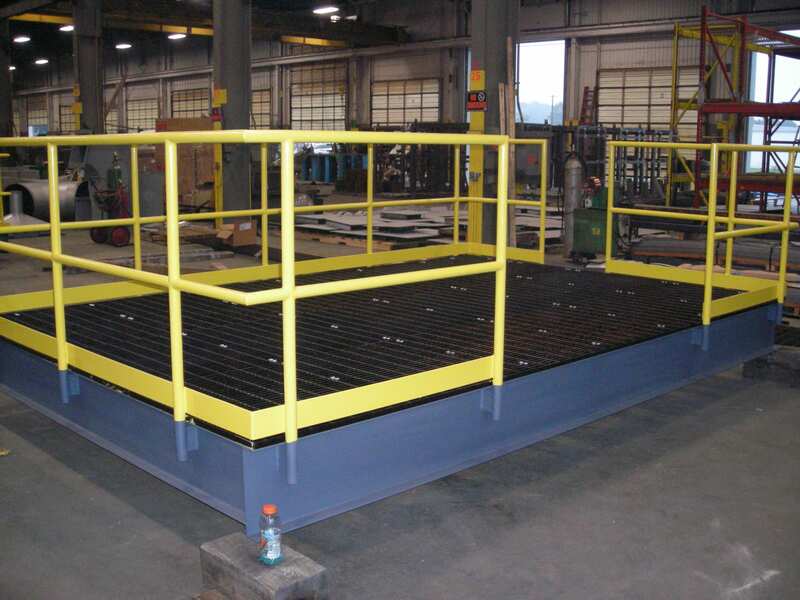 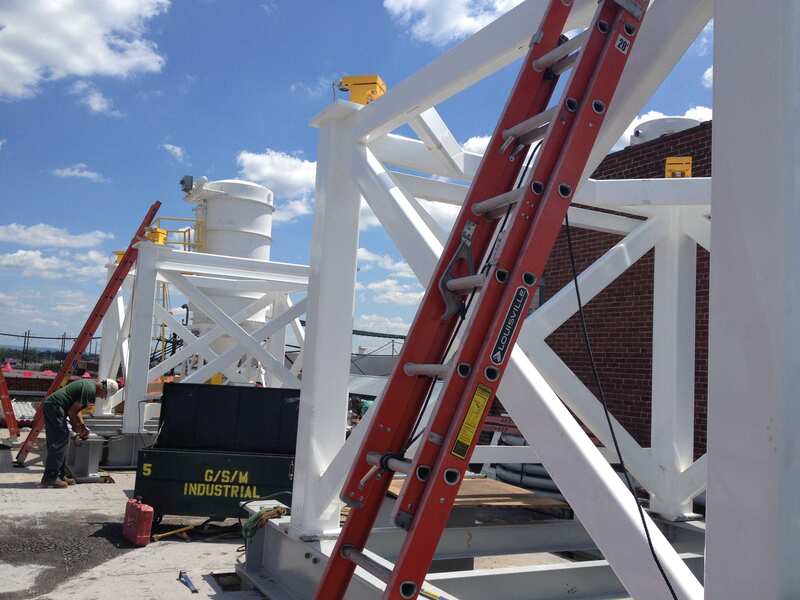 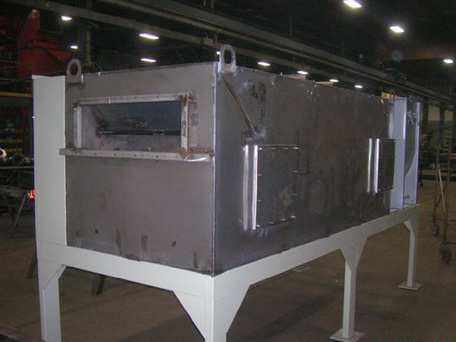 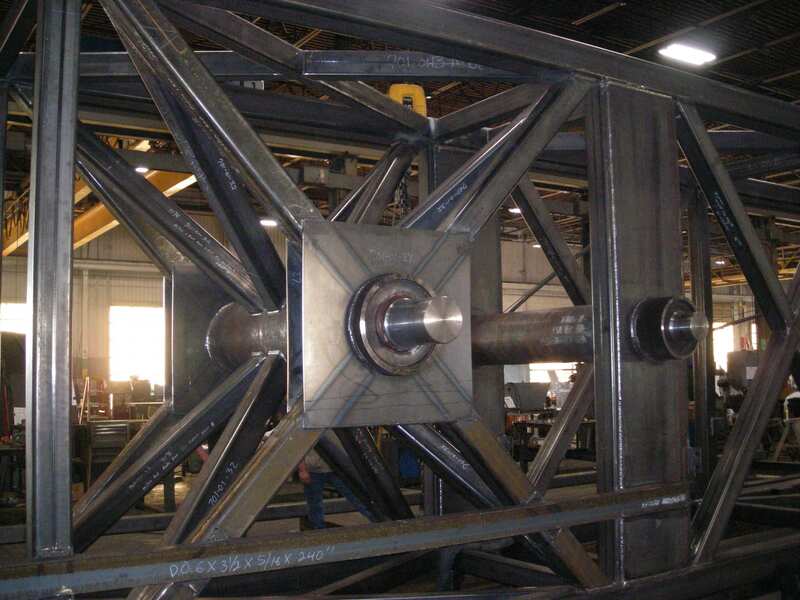 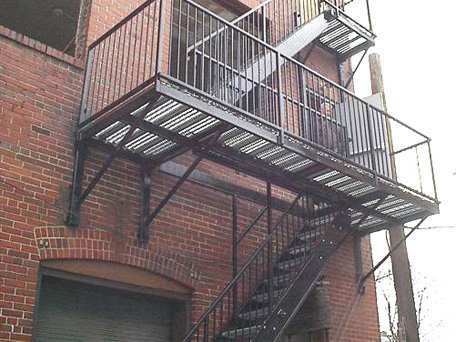 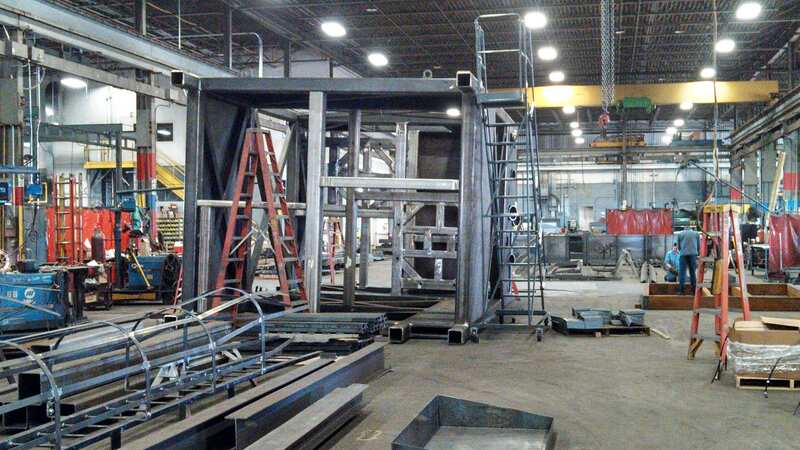 We have talented engineers, skilled metal fabrication teams and top-notch field crews and equipment to handle practically any aspect of your air pollution control system or ventilation system project. 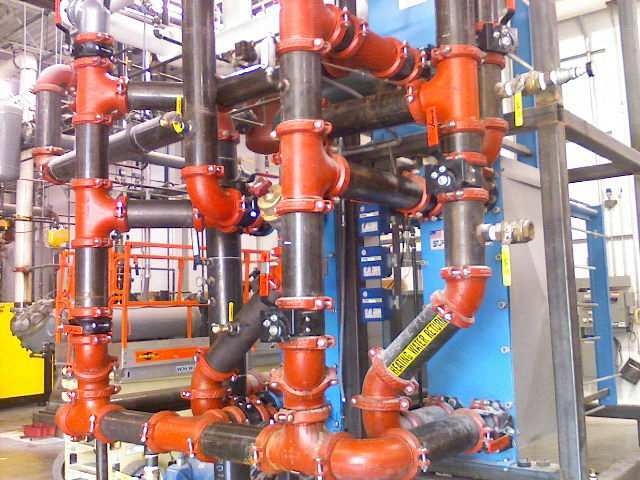 We’ve been designing, fabricating and installing system components for over 30 years, and always strive to deliver quality at a great value. 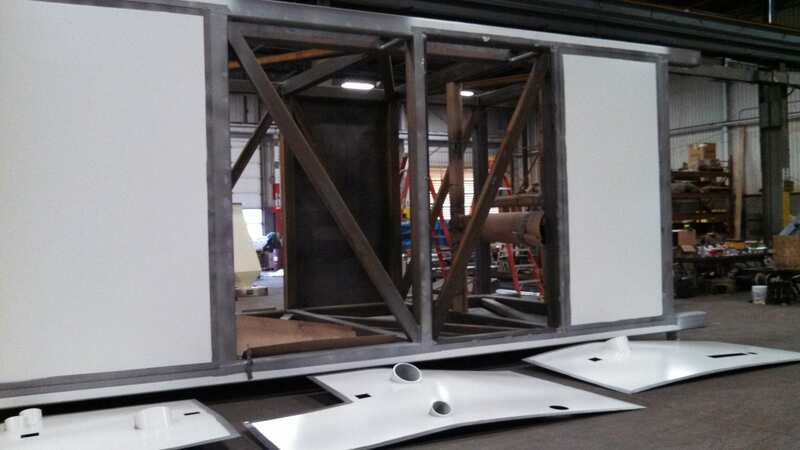 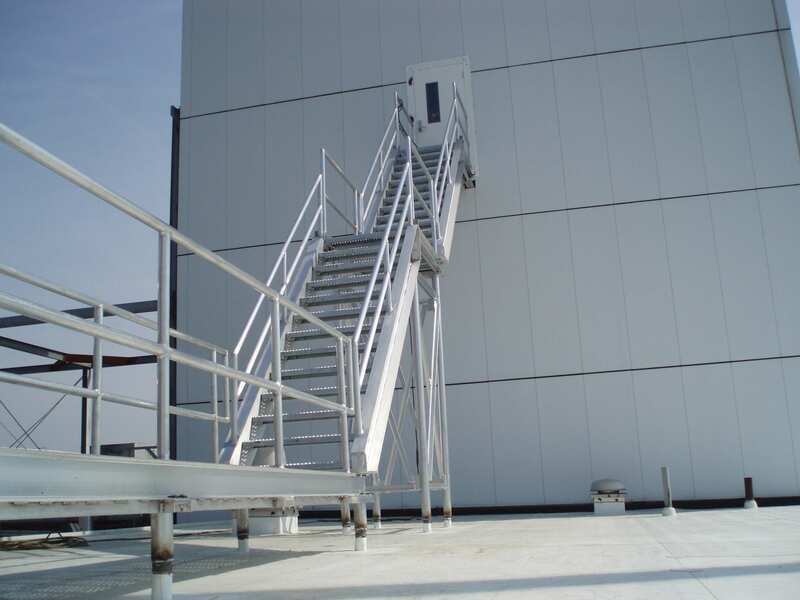 GSM’s industrial design team will help you develop a cost-effective ventilation system with the appropriate number of air-changes for an optimum building climate. 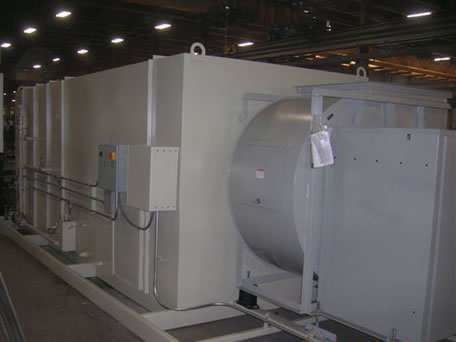 From make-up air units and industrial fans to no loss stacks and ductwork, we can design, fabricate and install all components of your system. 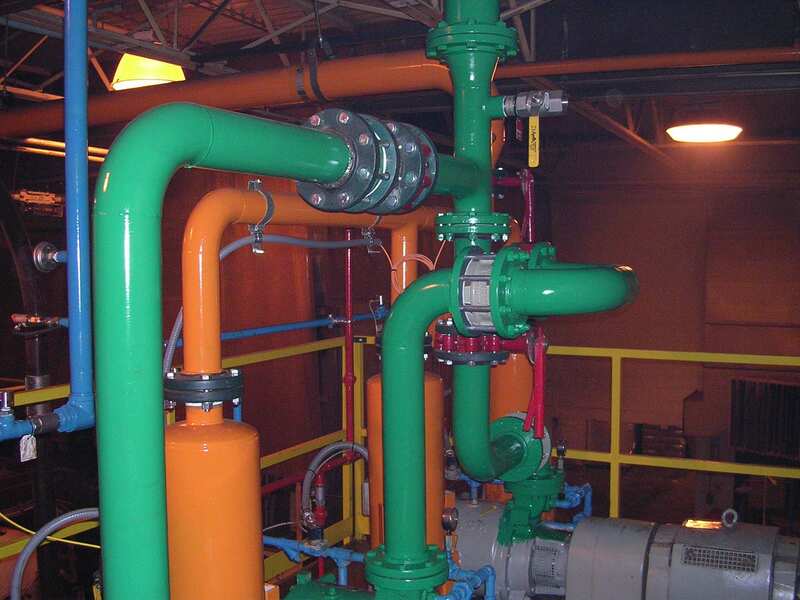 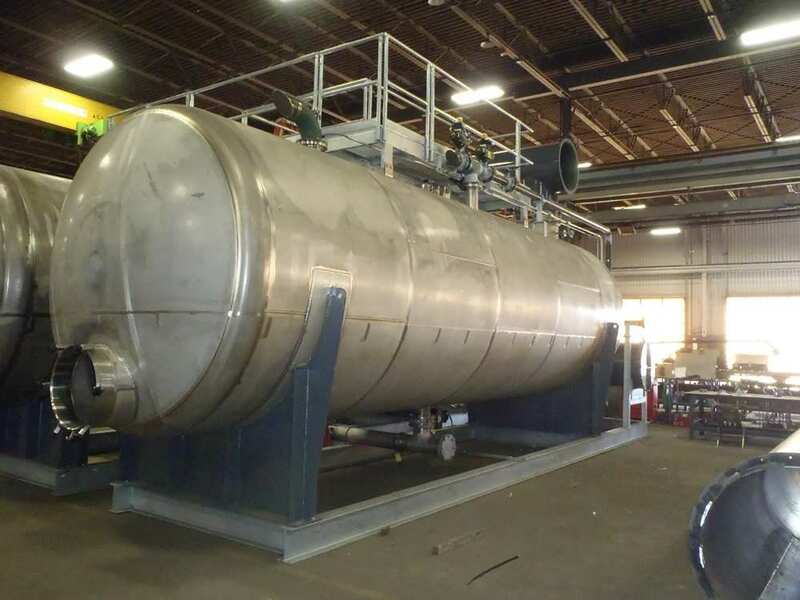 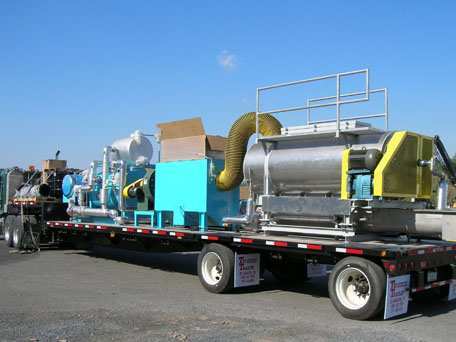 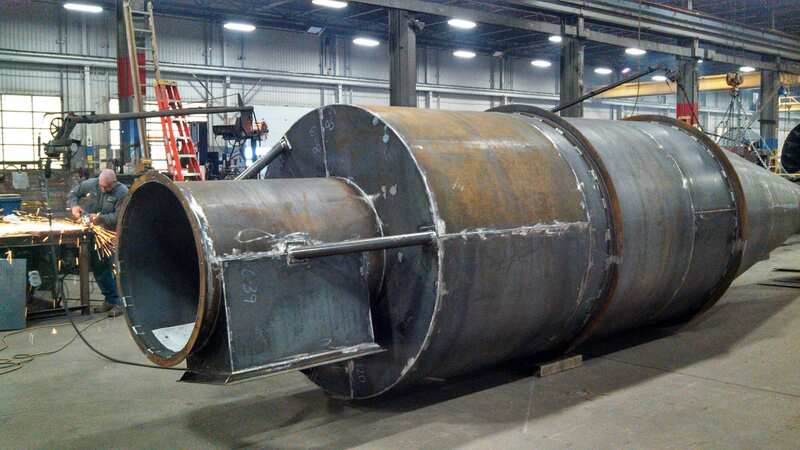 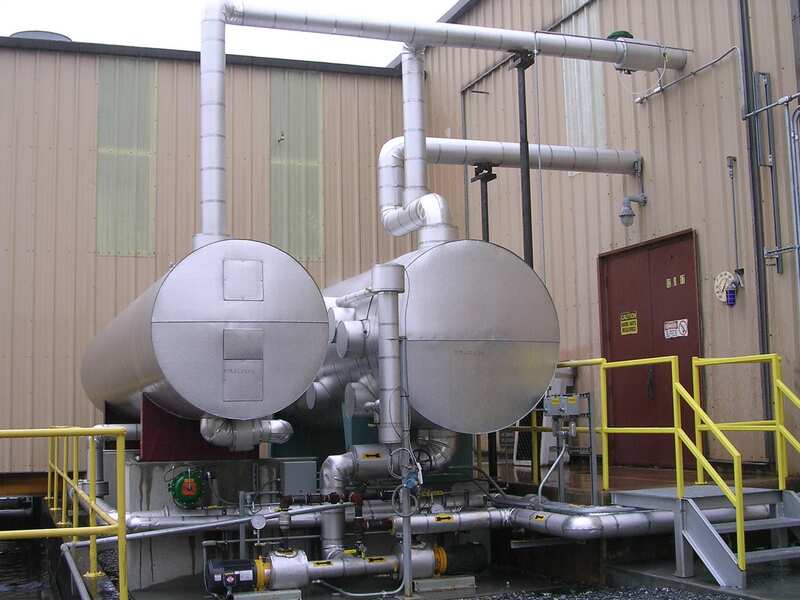 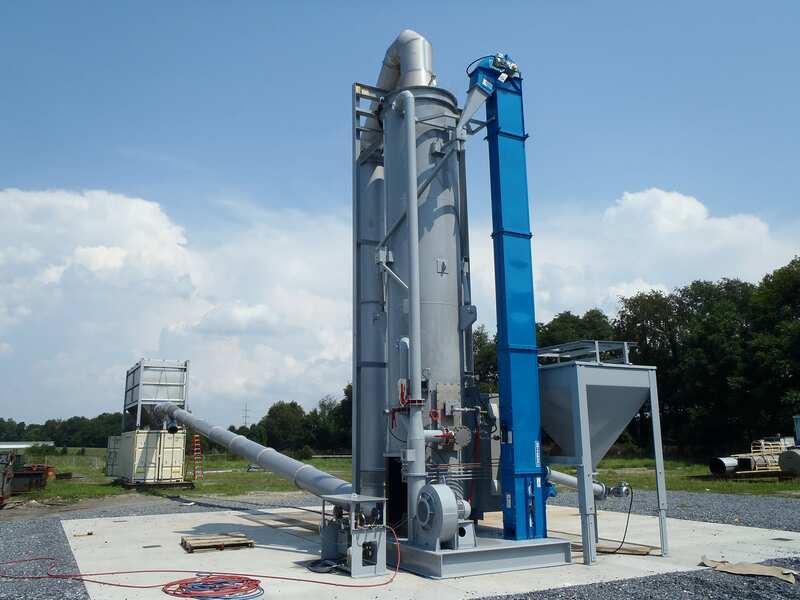 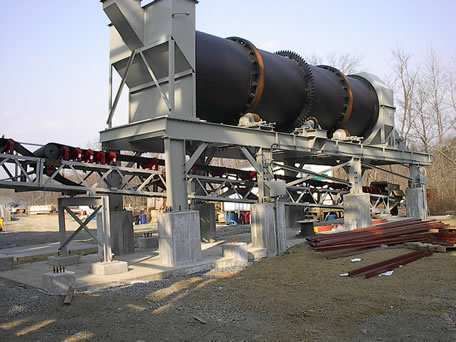 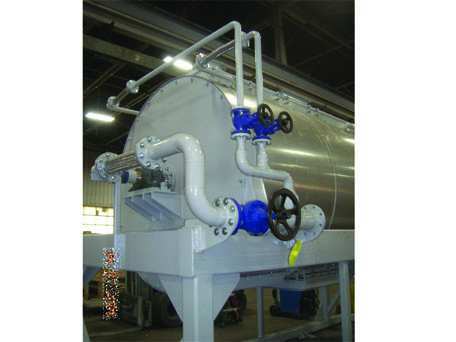 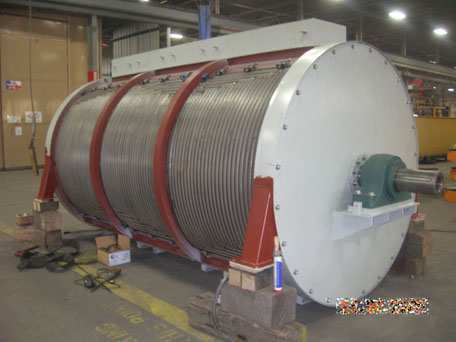 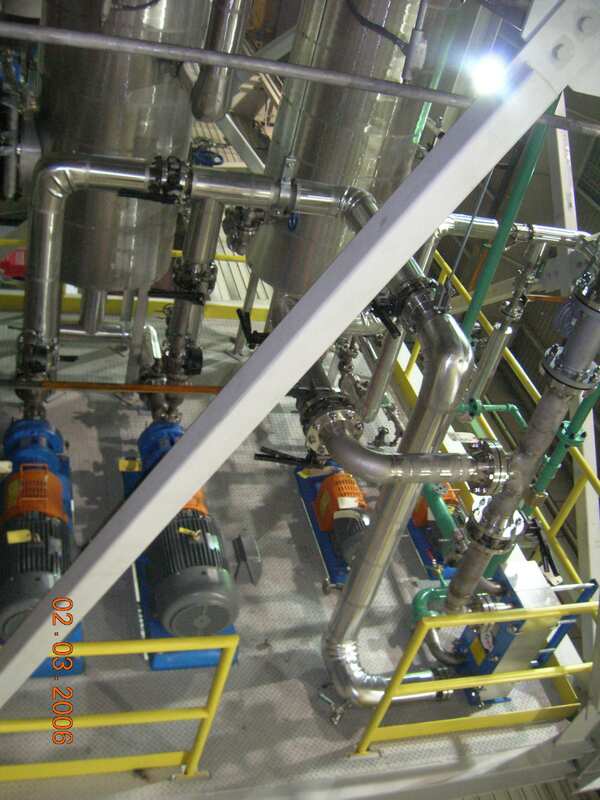 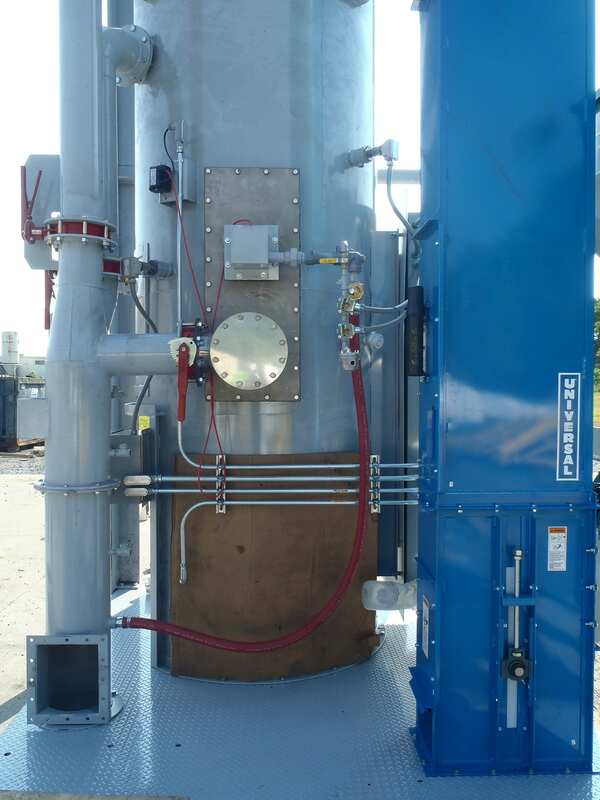 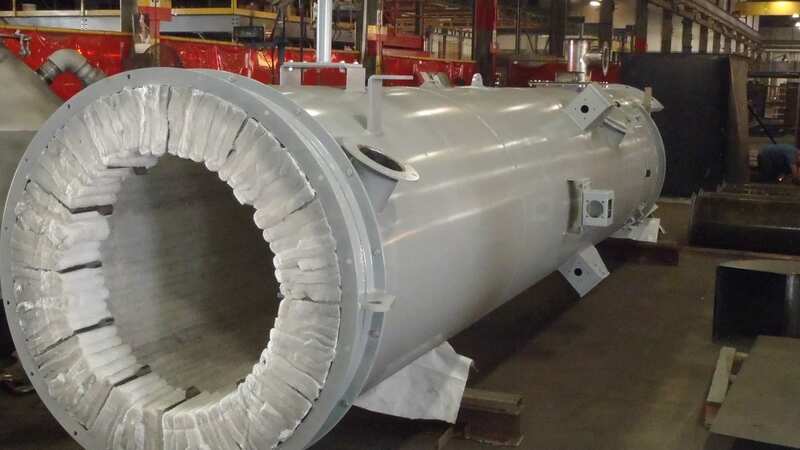 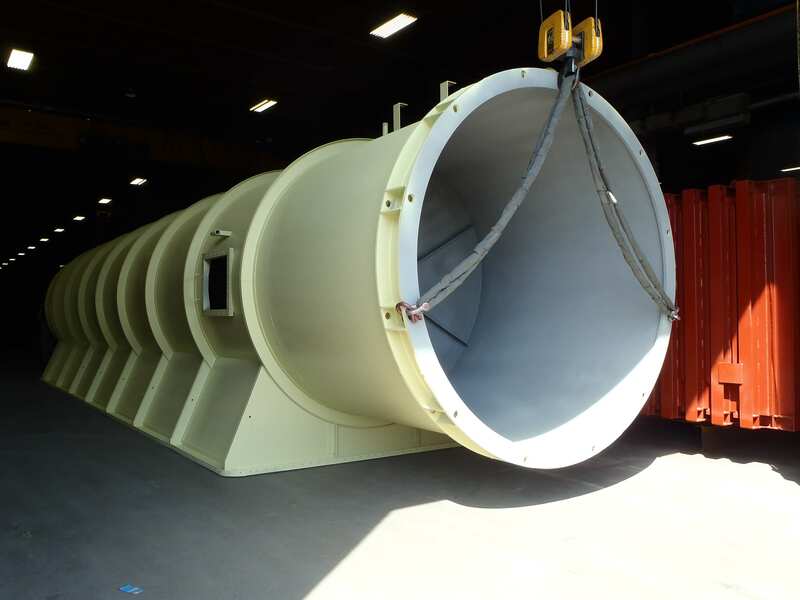 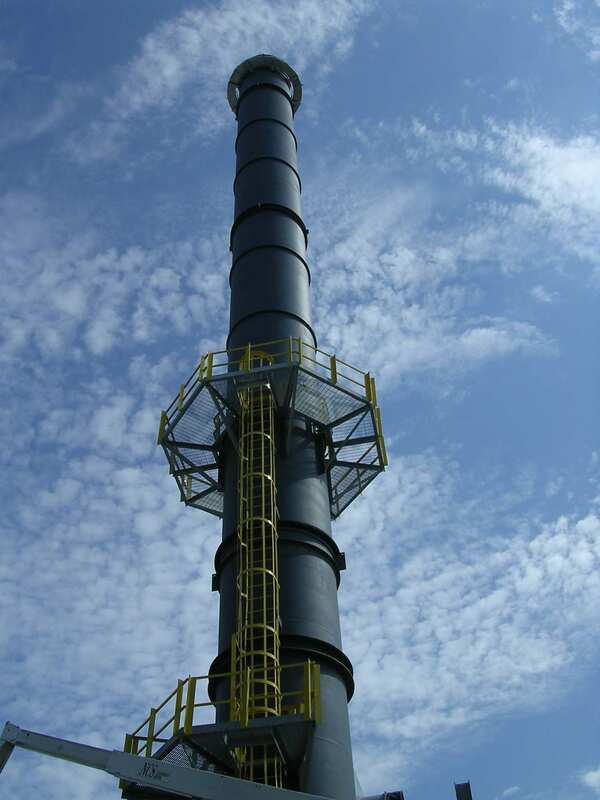 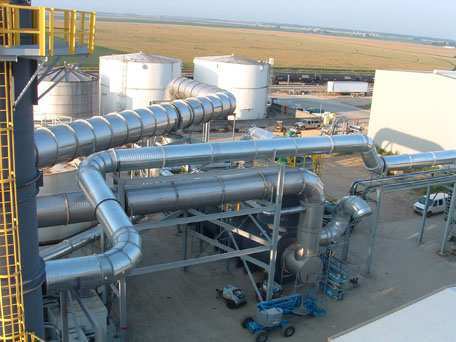 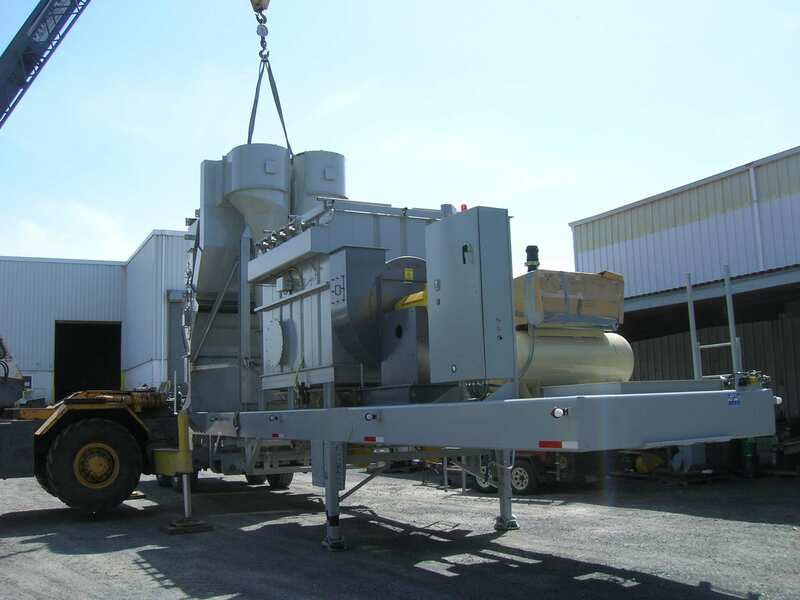 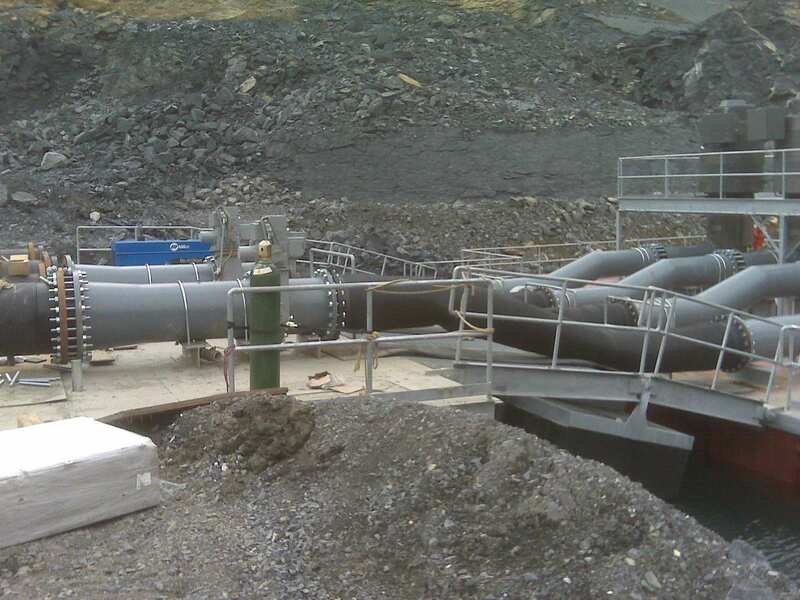 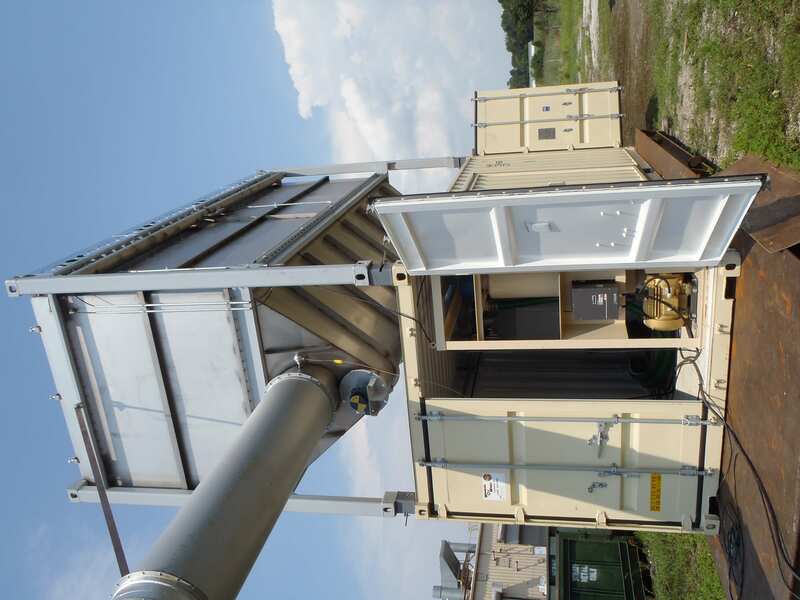 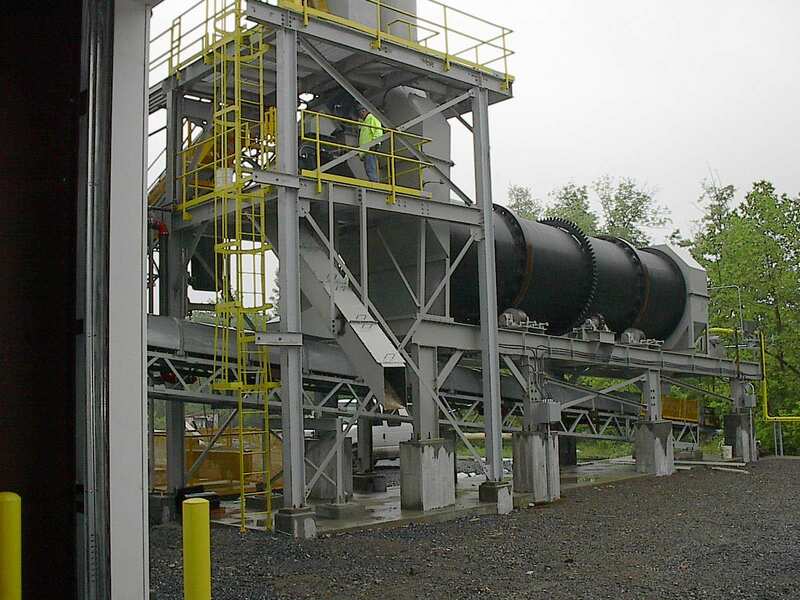 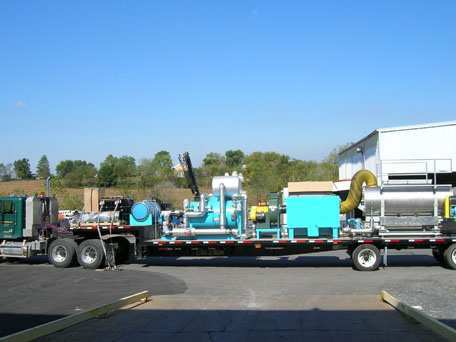 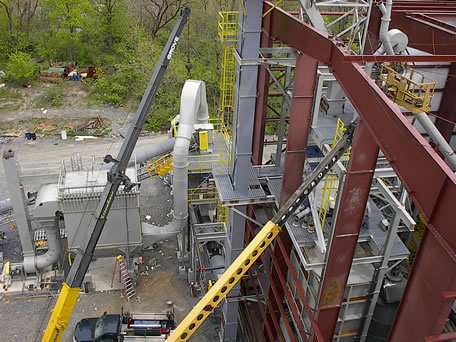 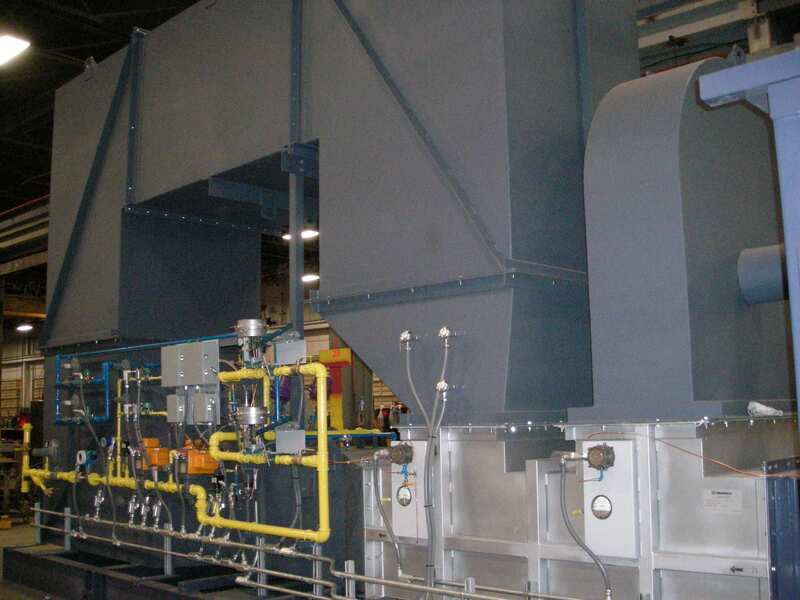 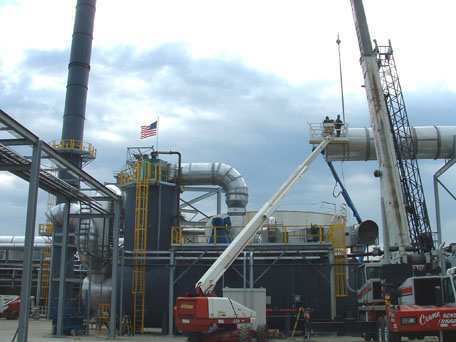 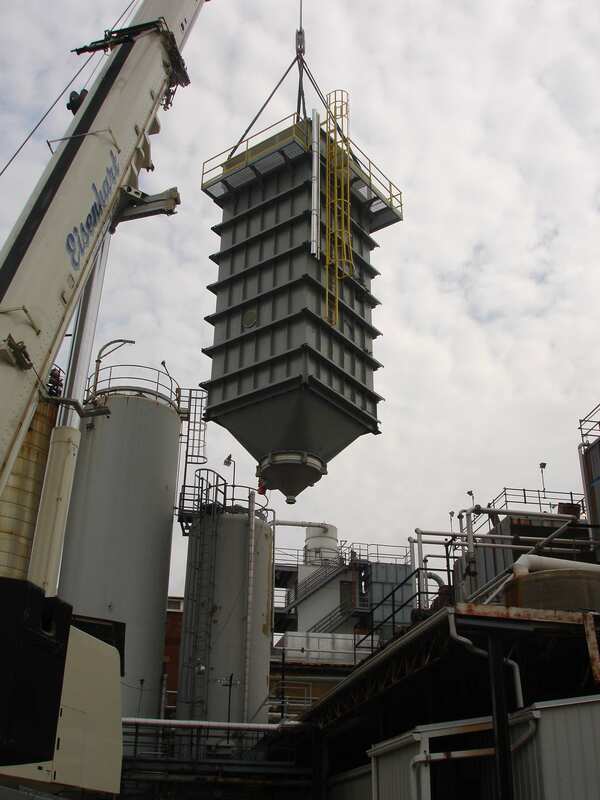 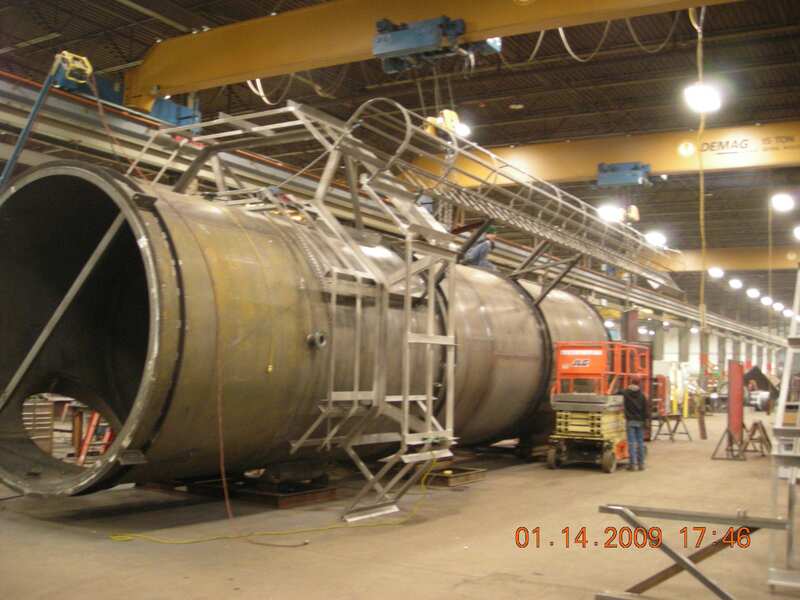 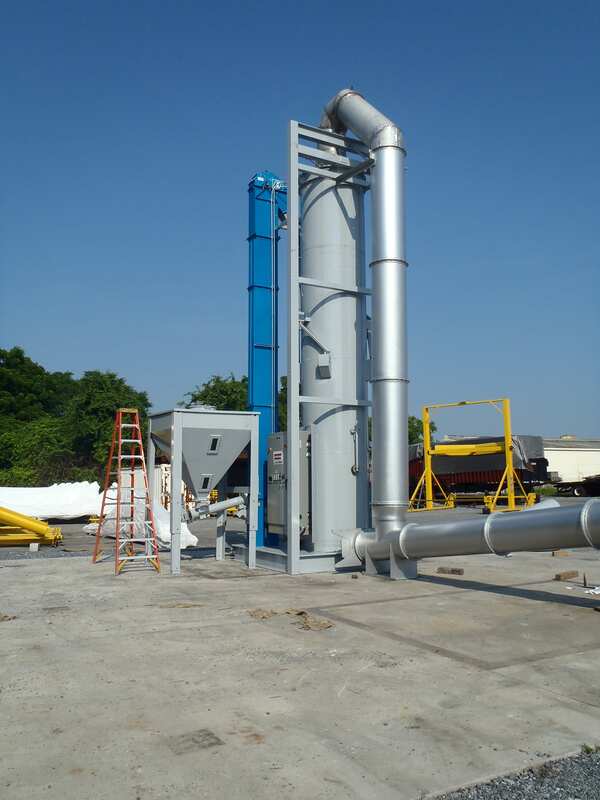 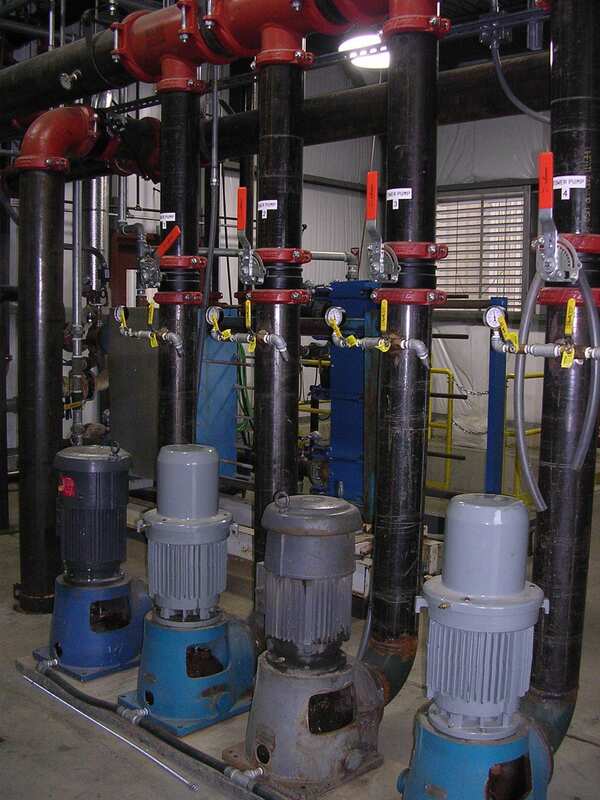 GSM can be a partner in building your custom thermal oxidizer equipment. 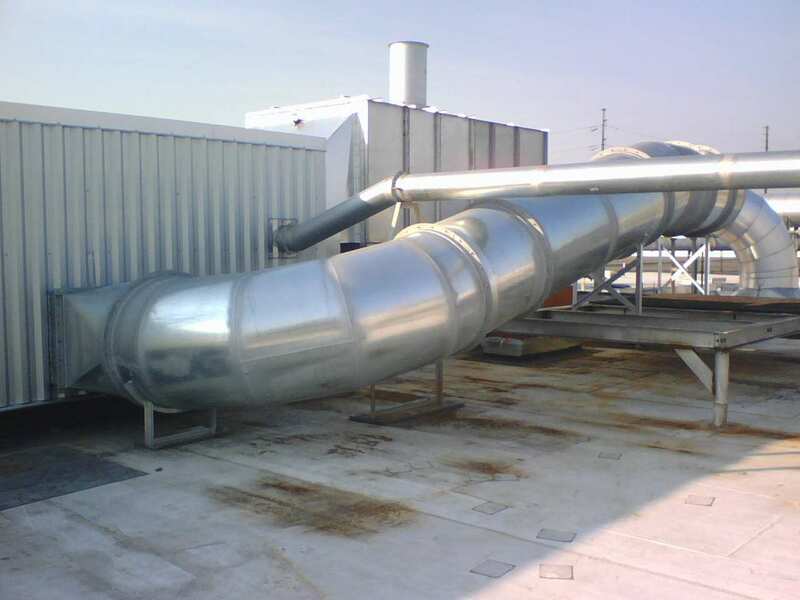 We’ll help you size, locate and detail your ductwork and help decide where to locate your system – so you get maximum cost savings. 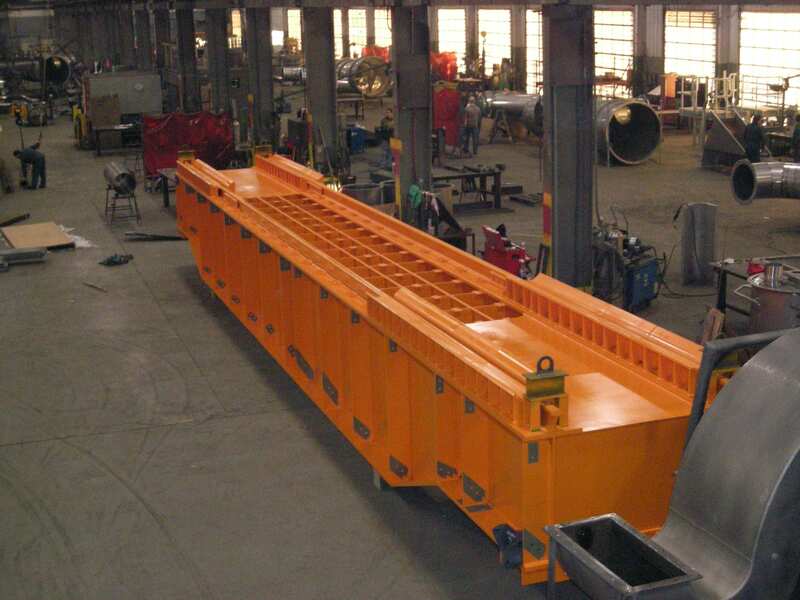 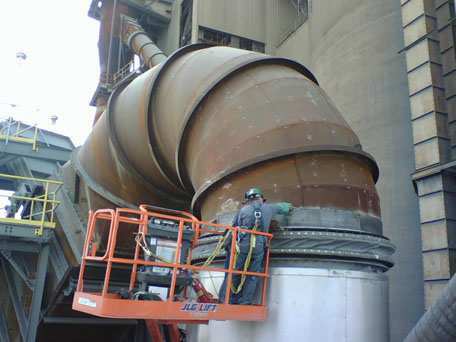 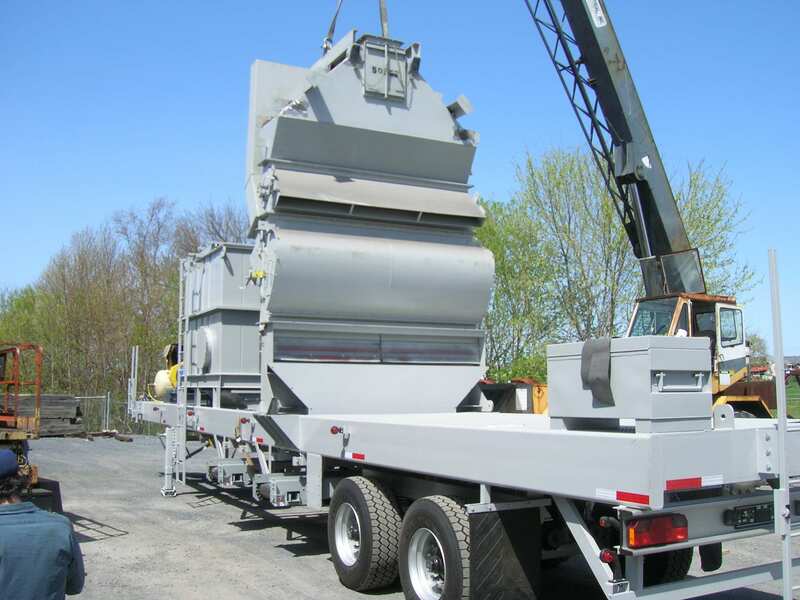 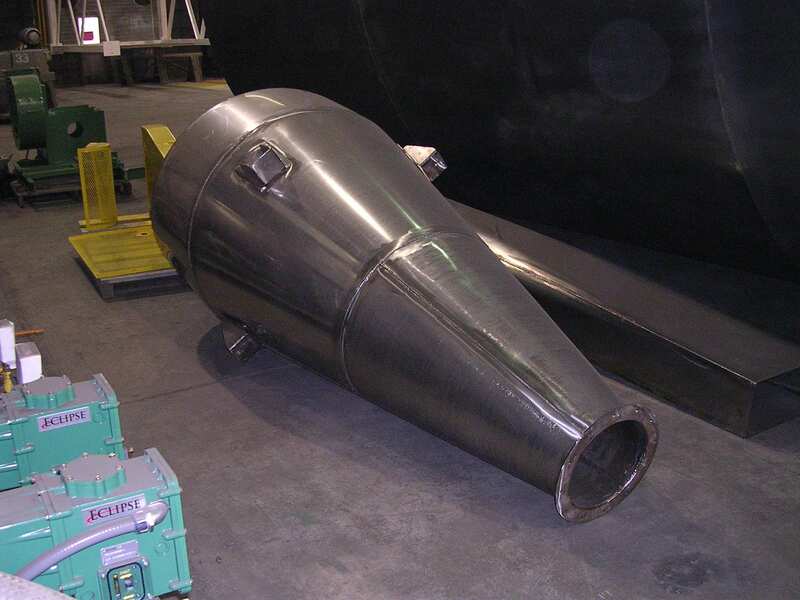 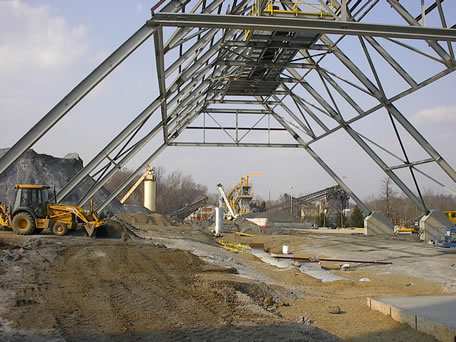 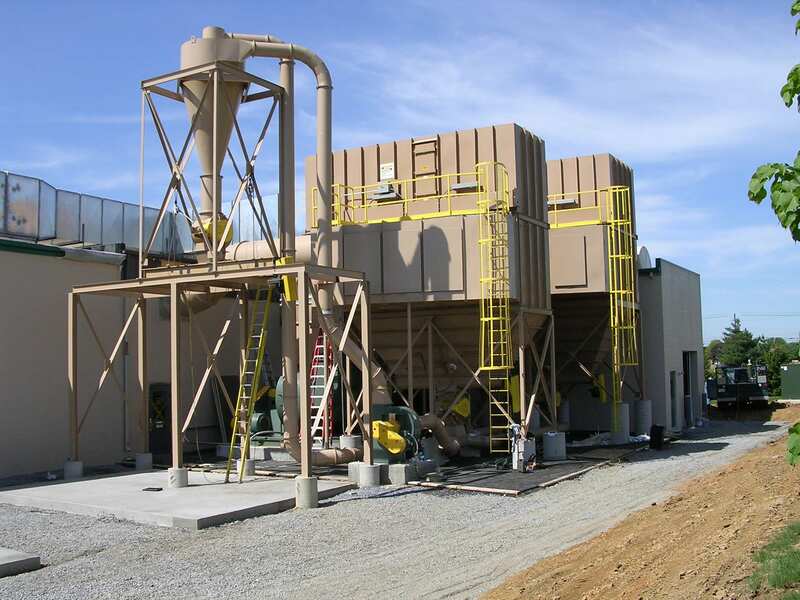 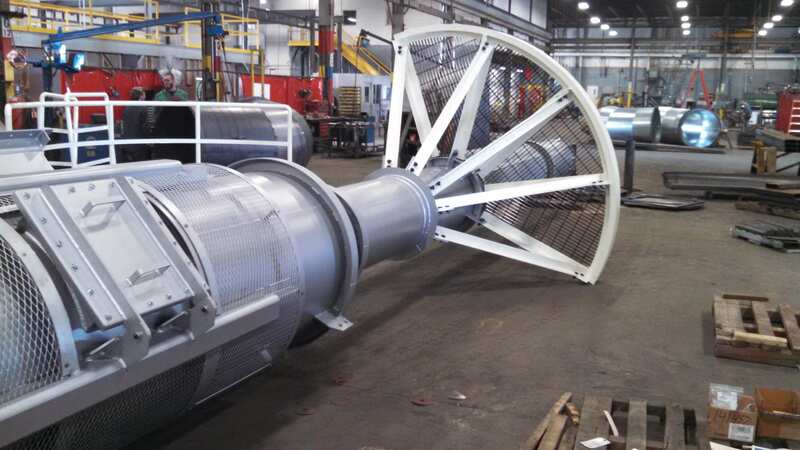 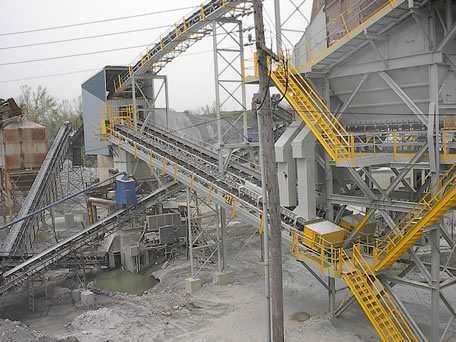 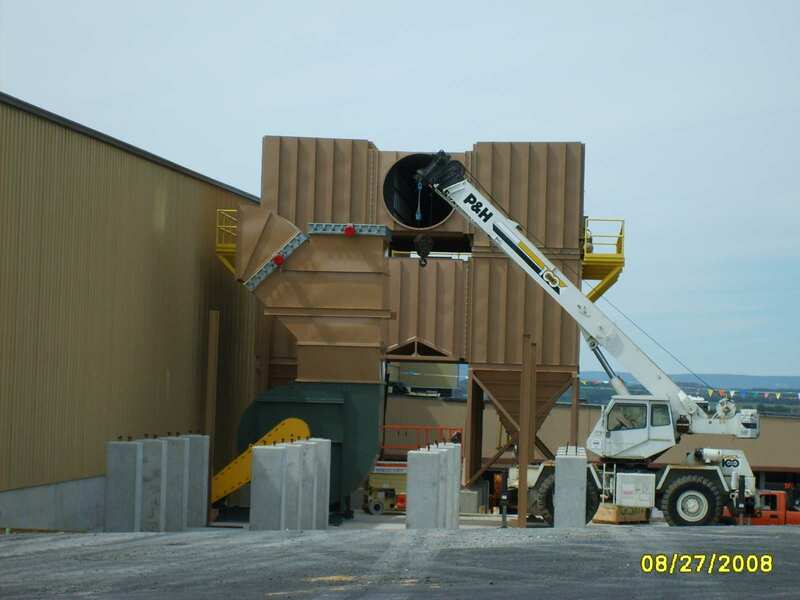 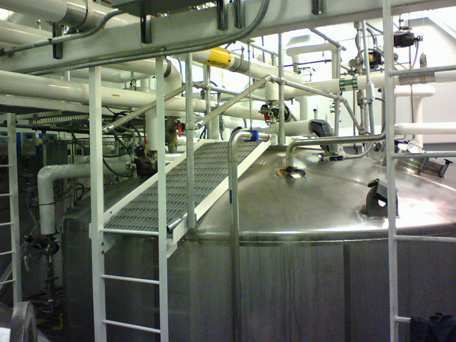 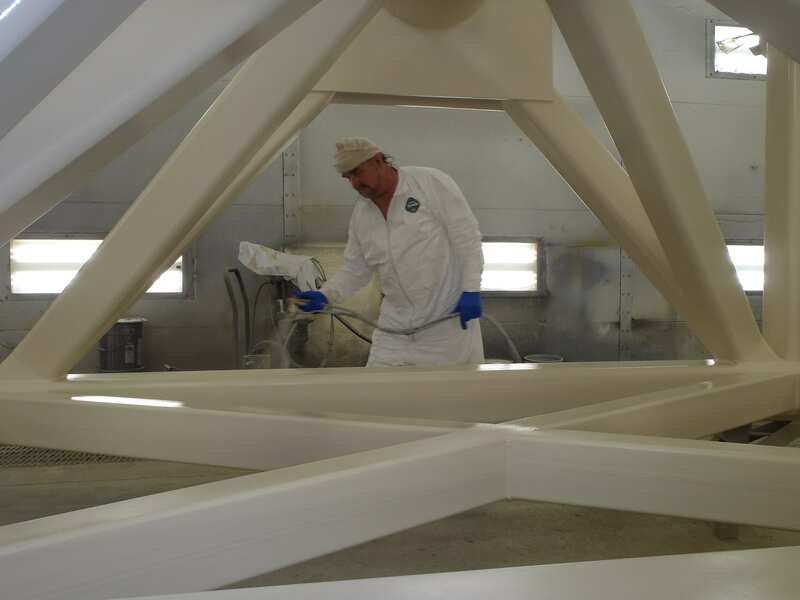 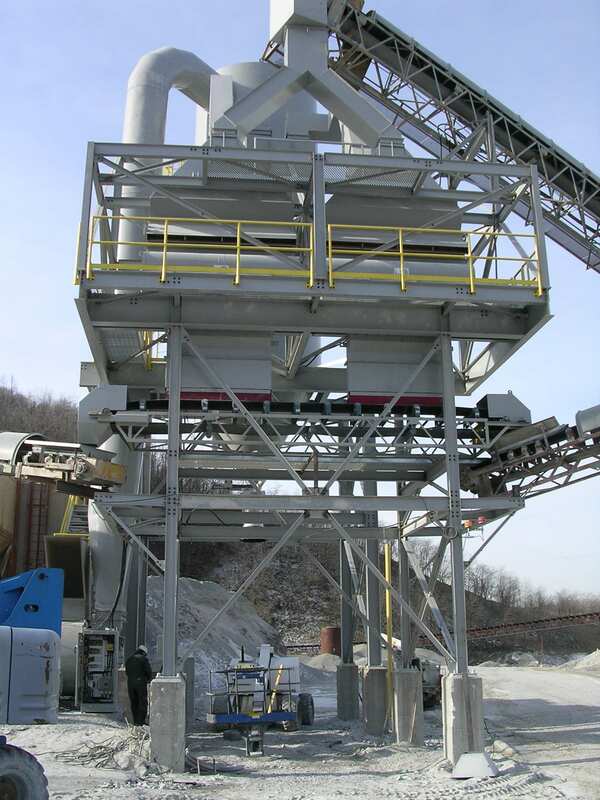 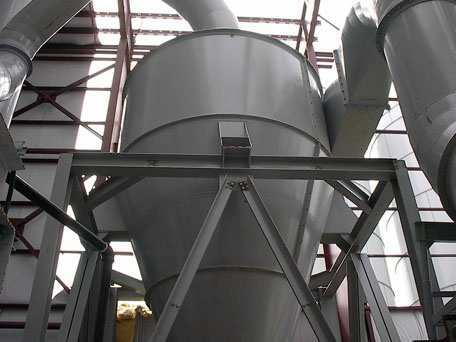 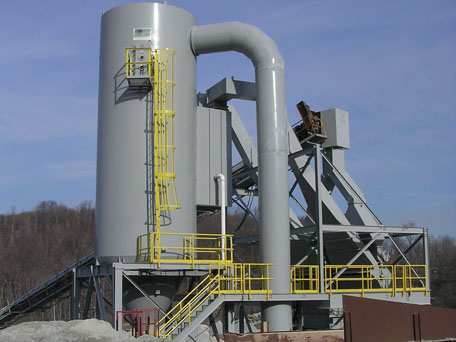 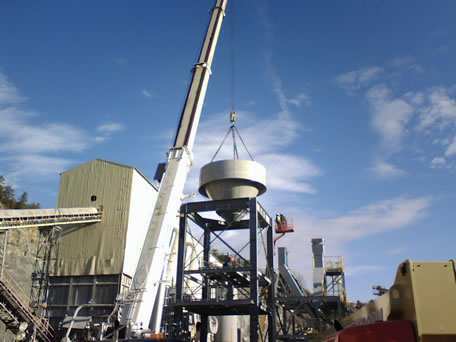 From sawdust and sand to food byproducts, GSM has the expertise to design, fabricate and install dust collection systems that will filter the filth out of your work environment. 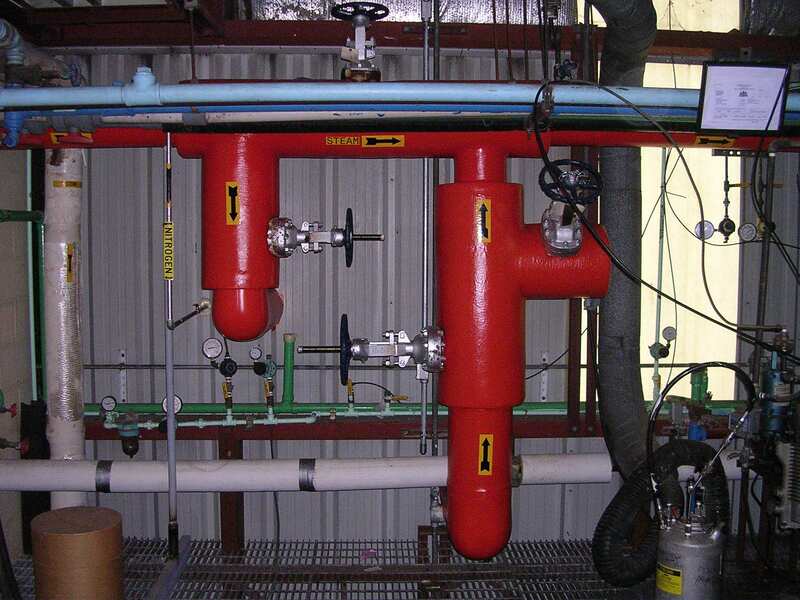 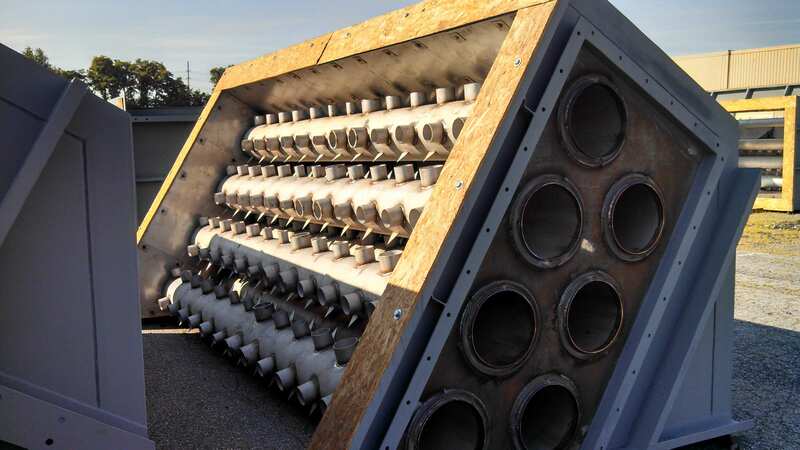 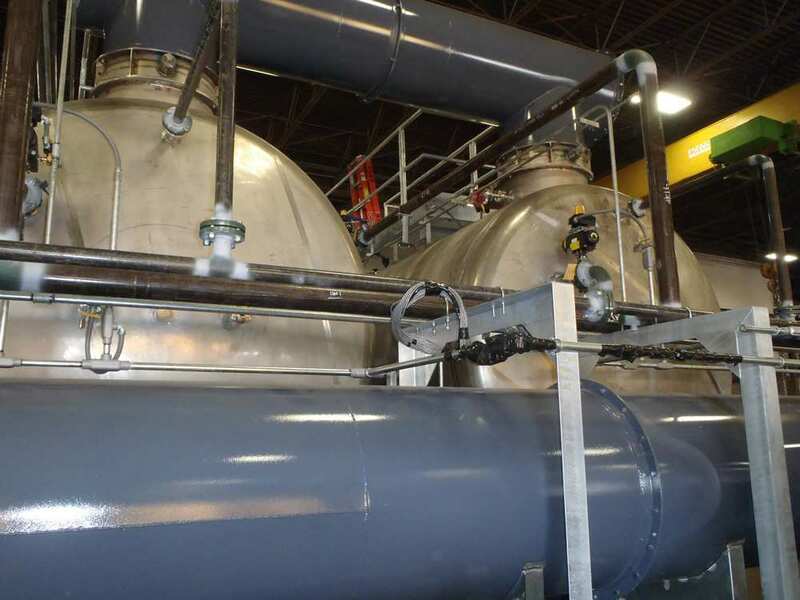 Once your engineer or equipment rep recommends a control filter for your facility, GSM’s design team will help you decide where to locate it and how best to capture fumes at the source and deliver them to the unit. 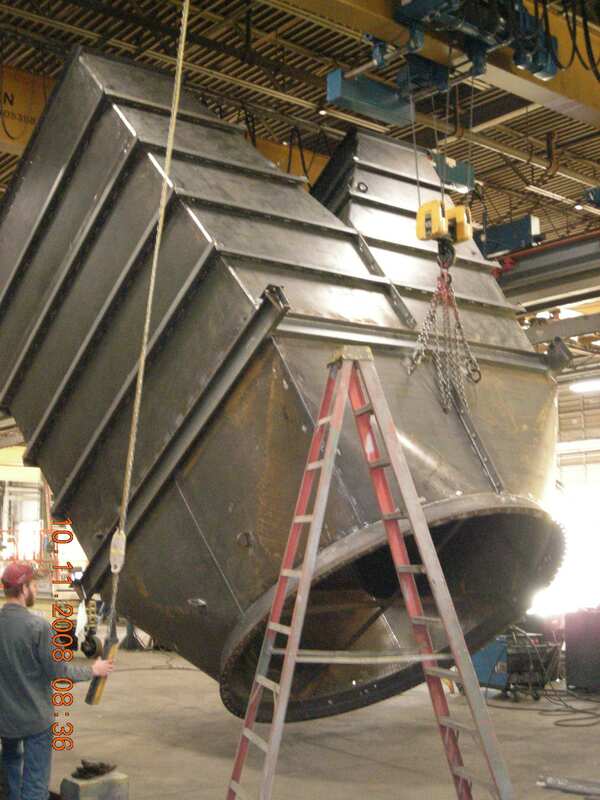 We can make sure you are meeting OSHA standards and environmental regulations.